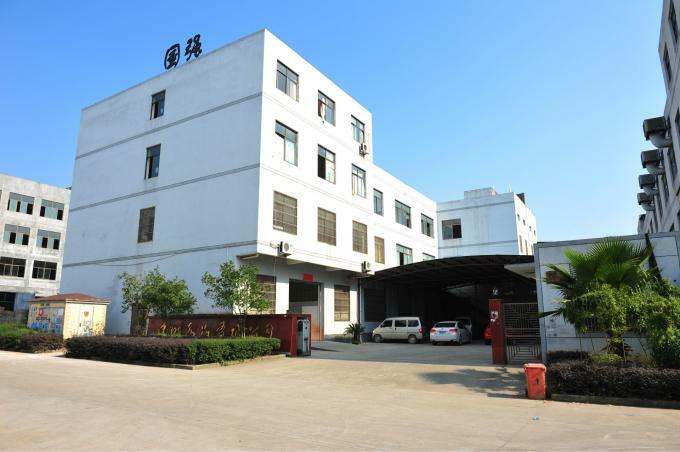 Factory Tour - Dongguan Guoqiang Adhesive Tape Technology Co. Ltd.
Our factory has 5000 square meters， around 150 workers. 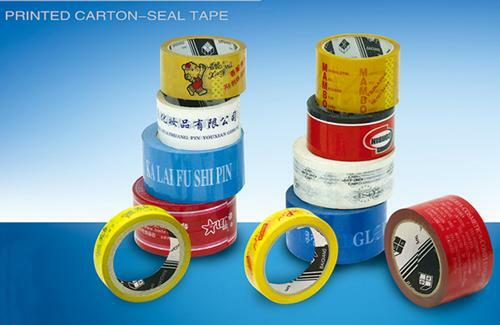 We have 14 years adhesive tape manufacture experience, can offer you all kinds of tapes. 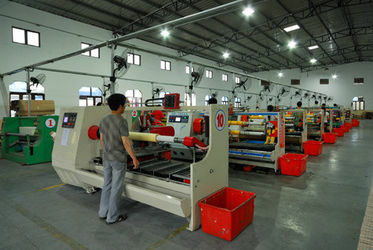 We have latest cutting equipment, 15 production lines operating at the same time can meet the huge quantity of clients. 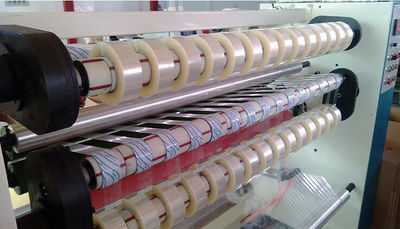 Automatic equipment with high quality products , can produce differernt width and length bopp packing tape. 4. 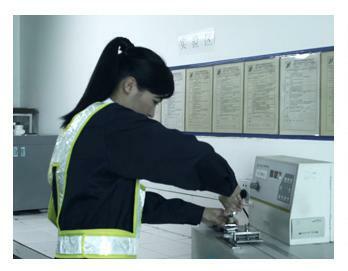 More than 200 staffs. 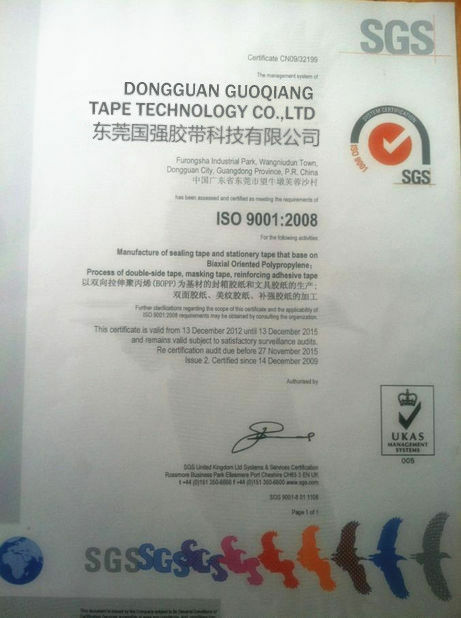 Our company is mainly in OEM and ODM products, it can print all kinds of LOGO, can print 3 to 5 kinds of mixed color. 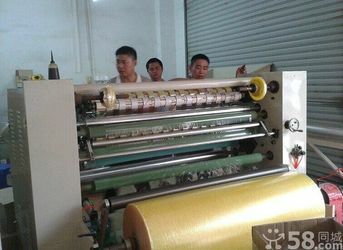 Welcome Customize order , We can provide good quality and best products. 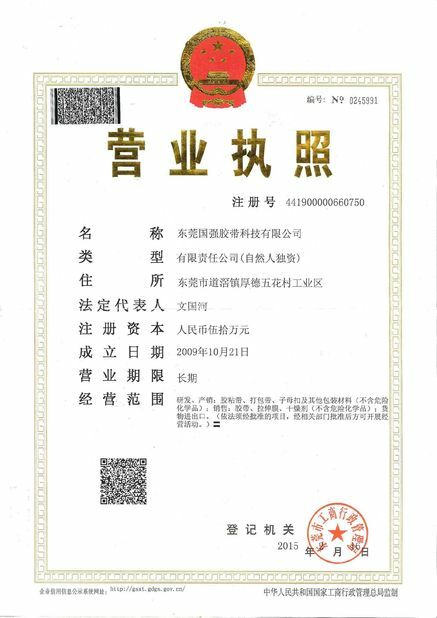 "with the perfect technical service , satisfies the customer to request " is our management idea ; the company by the unremitting endeavor , a higher goal requests throughout oneself , while consummates own management pattern unceasingly and sharpens the technical research and development ability , promotes the chinese internet enterprise development.